Tired; tired of the food, tired of the smells. Tired of the noise, tired of relentlessness. Excited; excited to see my family, excited to see Reshma. Excited for skiing, excited for my bed. Sad; sad to leave people I now love, sad to leave color and beauty. Sad to leave the smells, sad to leave my new world. Two weeks in any new country leaves you wanting. India has given me a new piece of life, added perspective in a world in constant struggle to remain the same while trying to embrace the new. 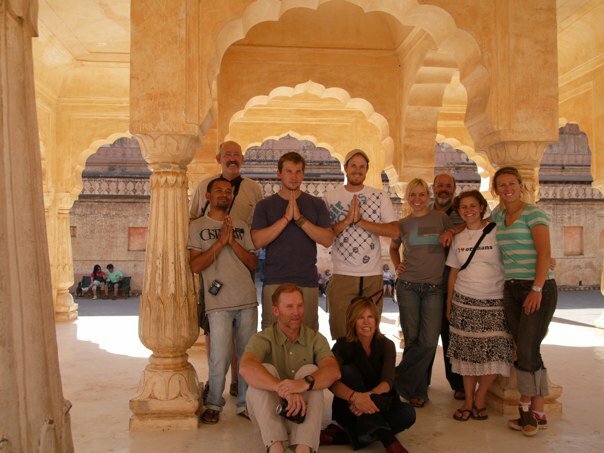 I hope my experiences here in India with all my YMAD friends will continue to change our lives and lead us to become explorers, leaders and advocates for global appreciation and understanding. I hope we will never be satisfied with the “norm” or focus too much on our own little world. There is too much to see and too much to do if we want to continue to make a difference.